This week has a few new series along with some awesome mid series issues. 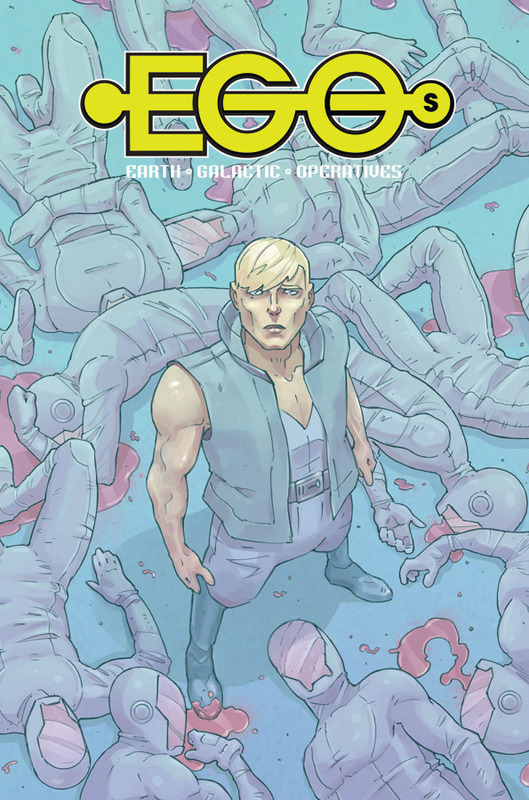 One of the #1s out this week is a new Science Fiction series by Image comics Egos #1. It’s written by Stuart Moore who wrote Namor, Firestorm: The Nuclear Man, and Wolverine Noir and has edited a few awesome series too. In the wake of Superman death the Masters of the Universe and the Justice League join forces to battle the black magic of Skeletor. It’s been a great series so far with some awesome artwork and that fact that for a cross over you don’t need to know much of the back story from each seriesl. It’s also great that DC have tied Eternia into the DCnU which will hopfully help keep He-Man in comics.